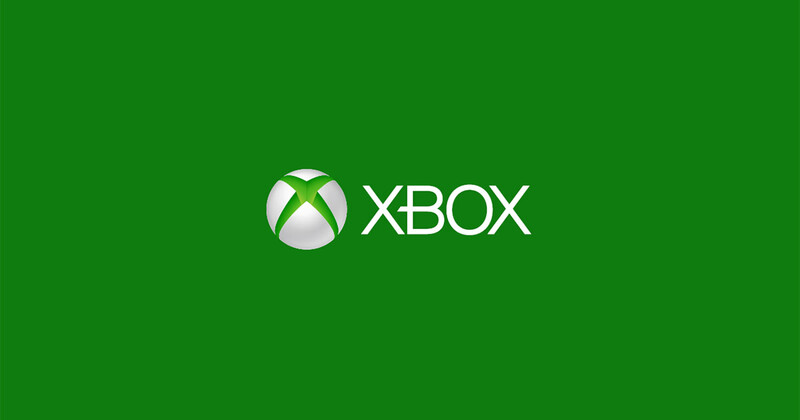 Getting a new credit or debit card and leaving your Xbox Live account linked to the old card can result in you getting disconnected from the Xbox Live service when your subscription is up for renewal. You can prevent this from happening by proactively changing the credit or debit card your Xbox Live subscription gets billed to. You can make this change by navigating to the Xbox Live website on any Web browser. Open your Web browser and navigate to www.xbox.com. 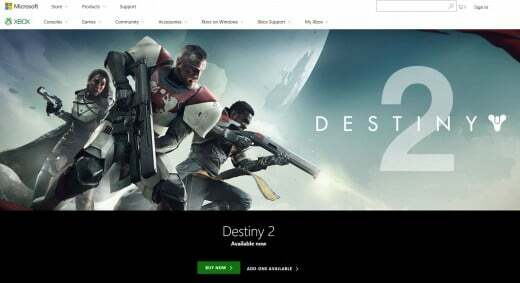 The Xbox Live Account website appears. Click "Sign In" in the upper right corner of the screen. The Xbox Live Sign In window appears. 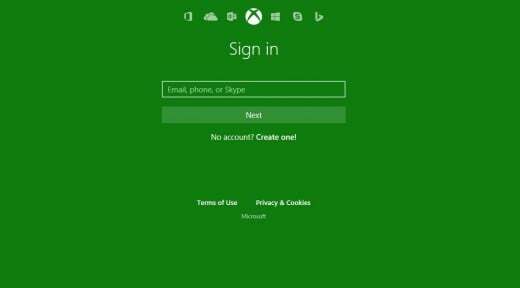 Enter the email address associated with your Xbox Live account, and then click the green "Next" button. A prompt for the password associated with your account appears. 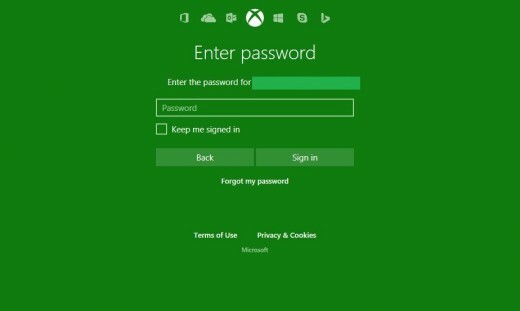 Enter the password associated with your Xbox Live account, and then click the green "Next" button. 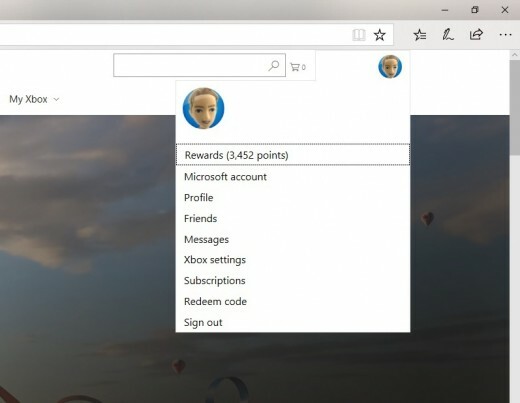 You'll be returned to the Xbox Live home screen, where you'll now see your gamertag and profile picture in the upper right corner of the screen. Click your gamertag in the upper right corner of the screen. A drop-down menu appears. Click "Xbox Settings" in the drop-down menu. The Xbox Settings screen appears. Click "Subscriptions" beneath Xbox Settings on the left side of the window. The Services and Subscriptions screen appears. 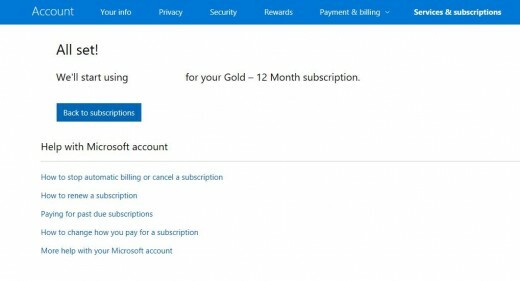 Select "Manage" to the right of the line item in the section associated with your Xbox Live subscription. This line item will have a refresh icon to the left of it. The Payment Settings window opens. Click "Change How You Pay" to the right of your credit card information in the Payment Settings section to access a drop-down menu. Your credit card information features a credit card icon to the left of it. 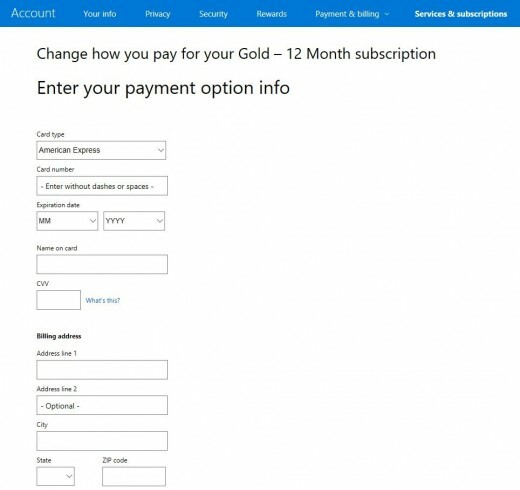 Select the credit or debit card you want your Xbox Live subscription to be billed to if it exists in the drop-down menu. The billing change will occur automatically. 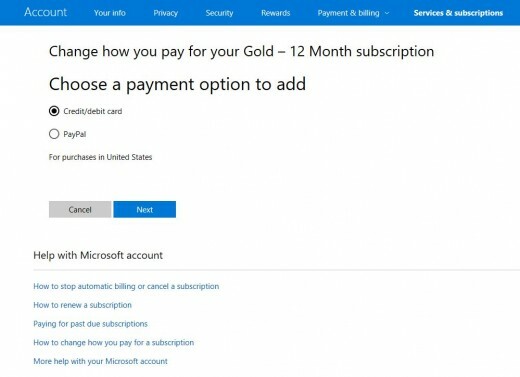 Alternatively, click "Add a New Way to Pay" in the drop-down menu if you need to add a new credit or debit card to bill your Xbox Live subscription to. 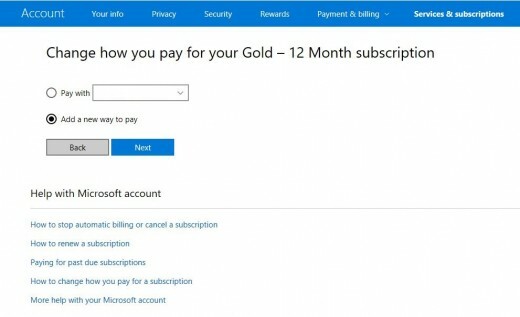 The Change How You Pay for Your Xbox Live Subscription screen appears. Select the radio button to the left of Add a New Way to Pay, and then click the blue "Next" button. The Choose a Payment Option window appears. 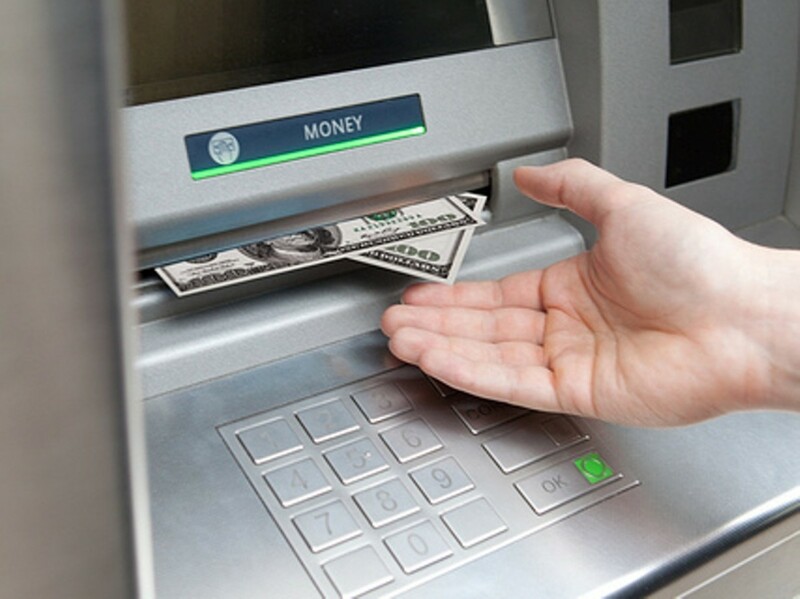 Choose to pay via a credit or debit card, or a PayPal account. If you chose to add a PayPal account, you'll be pushed out to the PayPal website where you'll be asked to authenticate your PayPal account. Alternatively, if you chose to add a credit or debit card, the Enter Your Payment Option Info screen appears. This is where you'll enter your credit or debit card type, number, expiration date, and all other information associated with your card. Click the blue "Next" button at the bottom of the window when you're finished entering the information associated with your credit or debit card. 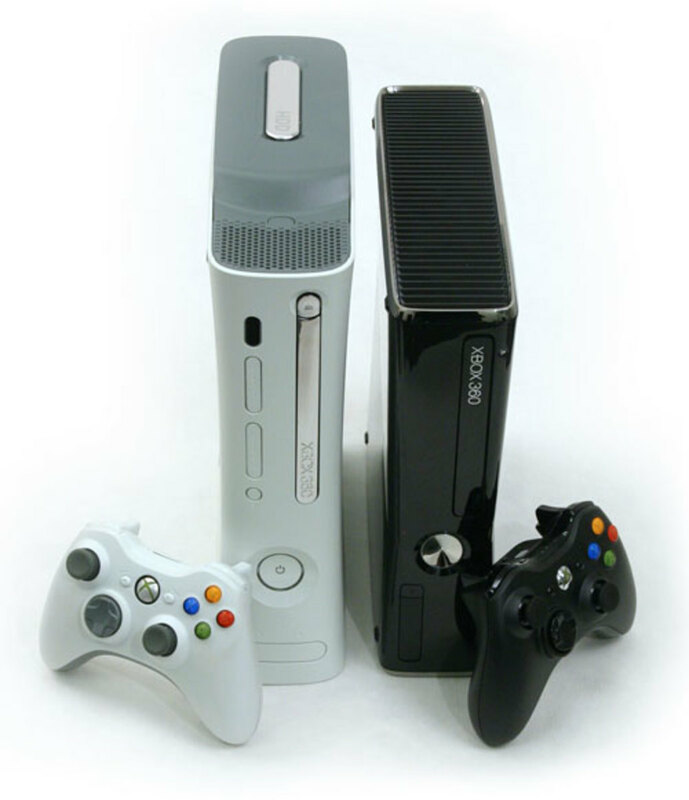 An All Set message appears, informing you that charges associated with your Xbox Live subscription going forward will be billed against the payment option you just entered.